A departure from the traditional "arts temple" one visits sporadically to see a big star, Artisphere is a true "third space" -- a place between office and home where the cultural experience is a multi-optioned conduit for patrons to connect with and create community. 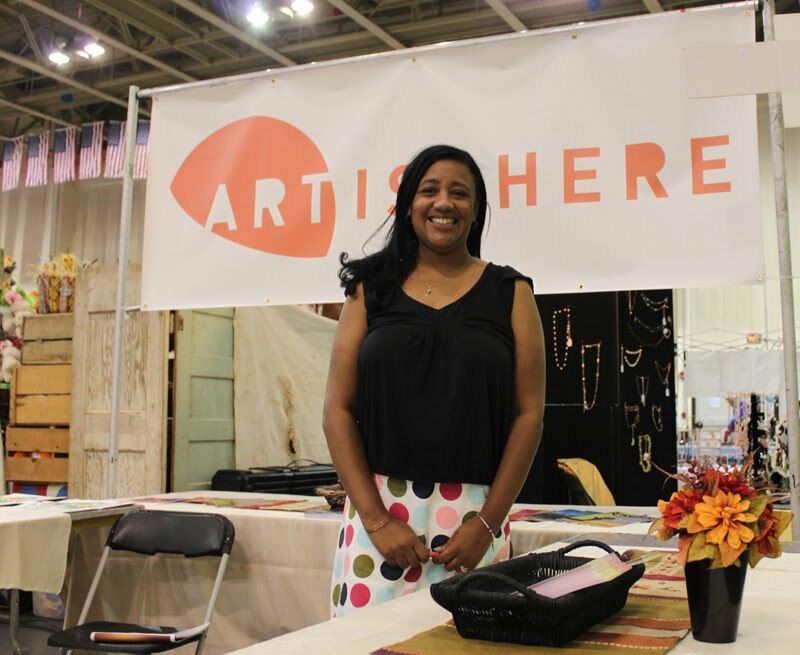 The Artisphere presents a broader diversity of offerings than most traditional cultural centers. That's a great concept. Artisphere will be a wonderful addition to Rosslyn.